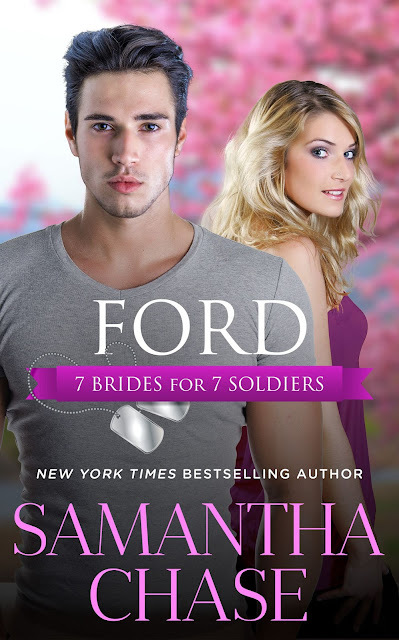 Samantha Chase's installment of the 7 Brides for 7 Soldiers series, FORD, is available now! 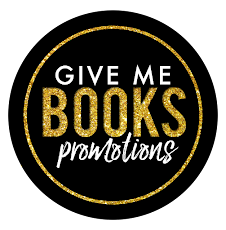 Read a sneak peek below and be sure to grab your copy today! There are three things Ford Garrison wants more than anything: to build, to report to no one, and the chance to live his life without the prying eyes of the good folks of Eagle’s Ridge. Having spent ten years in the Navy as part of their construction battalion, he was able to live out most of that dream. Two out three wasn’t bad, right? Now that he’s out of the service, things aren’t falling into place quite as easily as he hoped and he ends up back home with all eyes on him. It wasn’t as if Callie had gone out of her way to end up in Ford’s path, but somehow that happened all on its own and the town gossips were having a field day! 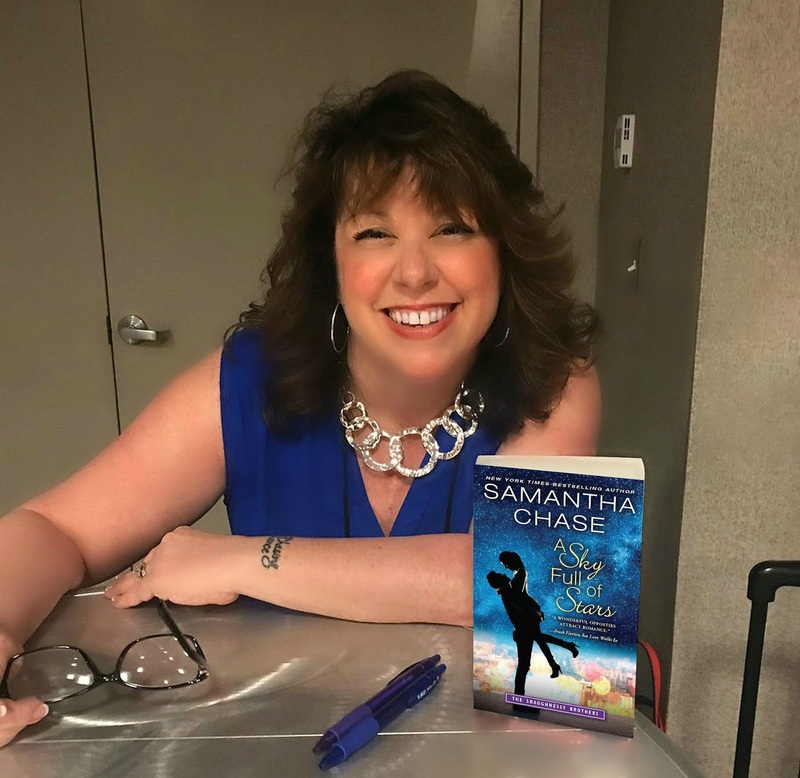 Could she help it that she was living in the house Ford had hoped to claim as his own or that the work on his grandmother’s ranch meant they were living not fifty-feet away from each other? Ford was determined to come home, do a job to help his grandmother and leave. Callie James is a distraction and she represents everything he has spent years running away from. Now he’s at odds with his friends, his family and himself about where his home and future are going to be. Could he walk away from Eagle’s Ridge a second time? “What are you working on out here? More wreaths?” With a soft laugh, she pulled back and stepped out of his arms. “I am. Doing something like this is normally very soothing for me. When I got home, I came right out here rather than going into the cottage.” “And did it help?” Callie shook her head. “Unfortunately, it was so quiet out here, and I’ve already made four of these wreaths so I didn’t even have to think about what I was doing.” “So your mind immediately went to your mom.” She nodded. “Exactly.” Stepping around her, Ford examined the wreath. It looked exactly like the one she had given him for his grandmother’s front door, but now he took the time to look at the details. It seemed so simple at first glance, but when he realized how much time went into weaving the lights and how tedious that could be, he was more than a little impressed. The vine was fragile, and he knew he’d more than likely crush some of it if he tried to do it himself. Unable to help himself, he reached for one of Callie’s hands and studied it. It was small and delicate. Her fingers were slim and smooth. No wonder she could do work like this. He looked at her face and saw her studying him, her expression serious. And Callie rarely looked serious or intense. Her features were always relaxed or smiling. This was…different. He brought her hand to his lips and kissed her palm. “I was just noticing how intricate this work is,” he said gruffly. “I’m a little in awe of what you do.” “Me? But…what you do is so much more—” Ford placed a finger over her lips and shook his head. “I’m in awe of you,” he repeated, and slowly pulled her in close again. Callie’s lips parted on a soft gasp as her eyes met his. And those beautiful eyes seemed to have a million questions in them, and Ford only had one answer. He kissed her. Slowly. Sweetly. He savored her as she melted against him. She hummed as her arms wrapped around him and in that instant, Ford knew what he had to do. He lifted his head and looked down at her. Her lips were wet and her cheeks were flushed and she was the most beautiful woman he’d ever seen. So many nights over the last week they’d been like this, and right now, Ford knew he wanted more. “Come home with me, Callie,” he murmured against her lips before resting his forehead against hers. “Yes.” Never had a single word sounded sweeter.